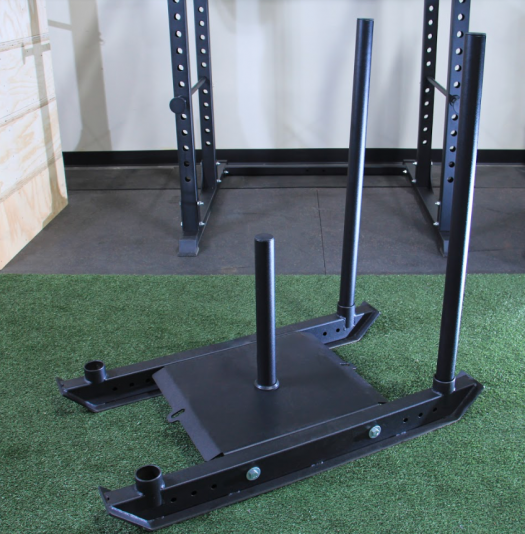 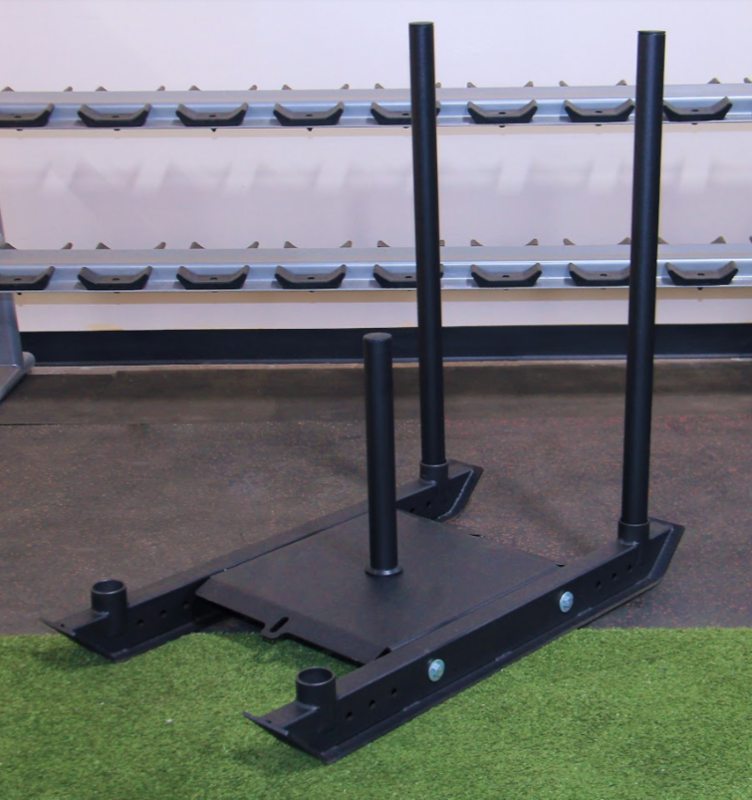 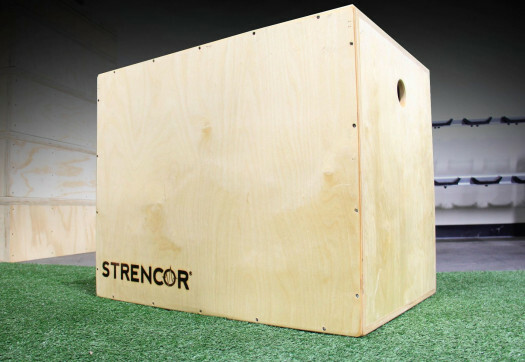 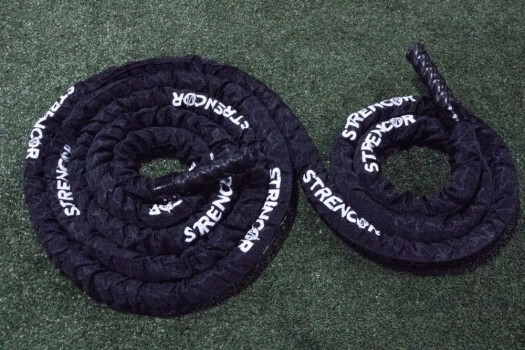 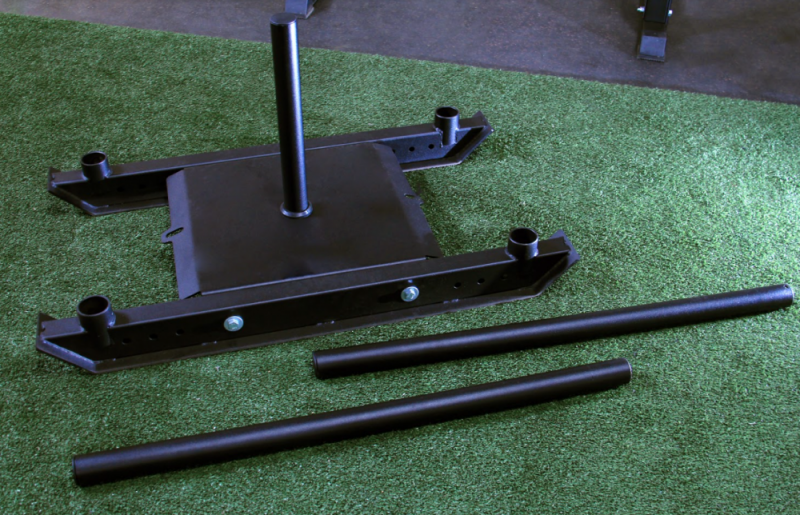 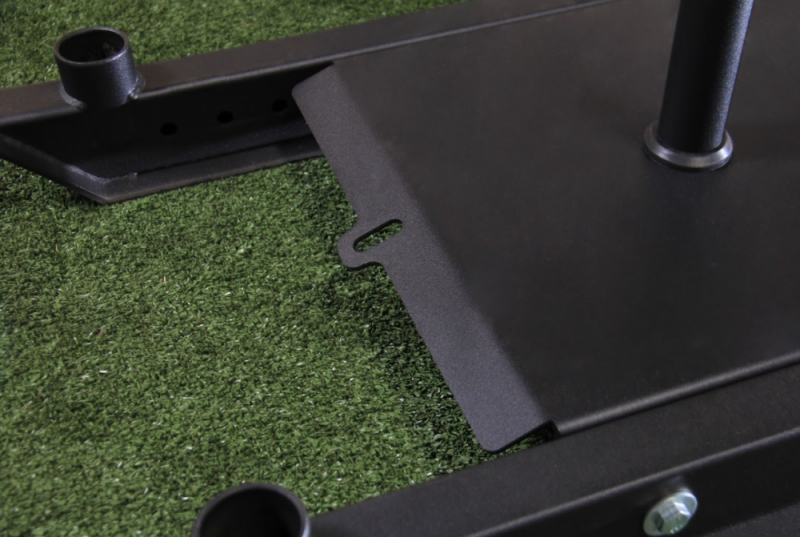 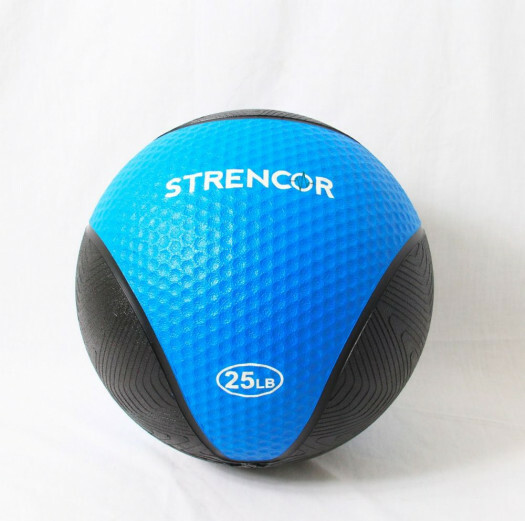 The Dog Sled is one of the most popular pieces of equipment for all types of strength and conditioning training. 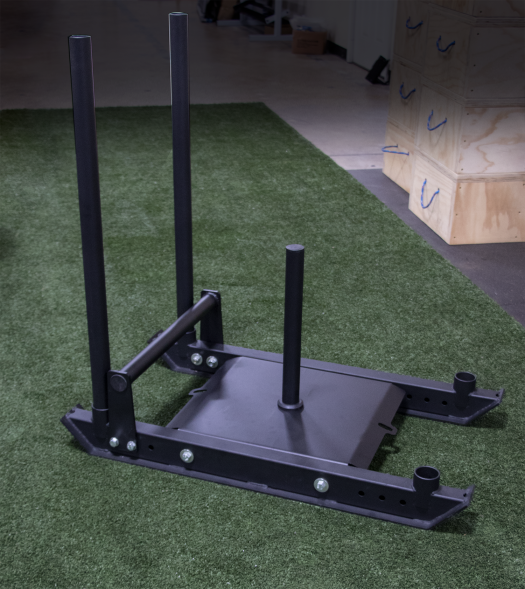 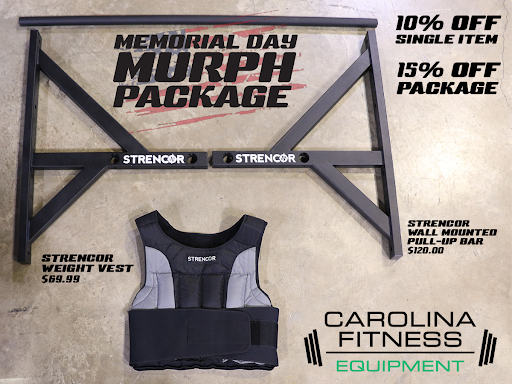 Load bumper plates up on the center platform and use the sled for high push, low push, pulling, and combination work. 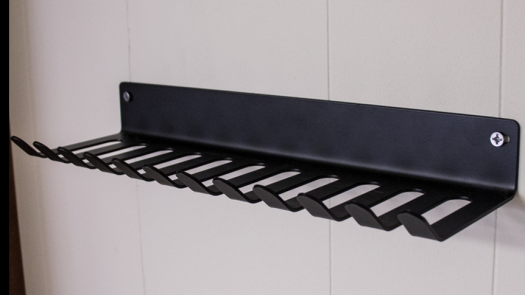 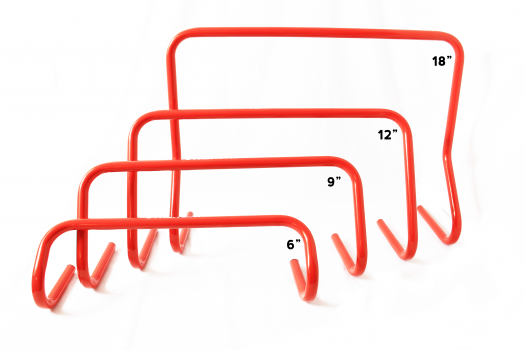 Removable upright handles make changing directions quick and easy - just pull the bars from one side and insert them into the other!